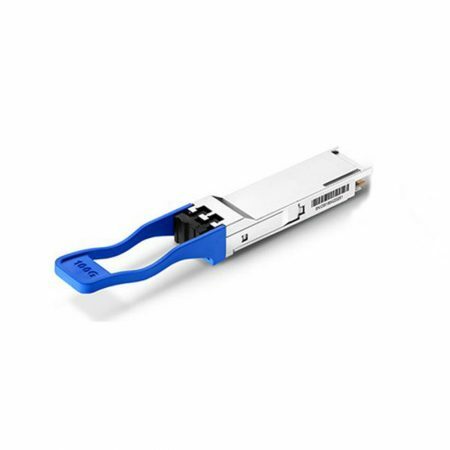 10/100/1000 BASE-T Copper Small Form Pluggable (SFP) transceivers are based on the SFP Multi Source Agreement (MSA). 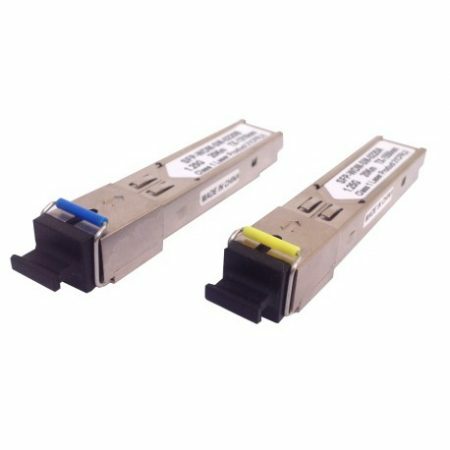 They are compatible with the Gigabit Ethernet standards as specified in IEEE Std 802.3. The 10/100/1000 BASE-T physical layer IC (PHY) can be accessed via I2C, allowing access to all PHY settings and features. The XGSF-T12-02-2 is compatible with 1000BASE-X auto-negotiation but does not have a link indication feature (RX_LOS is internally grounded). 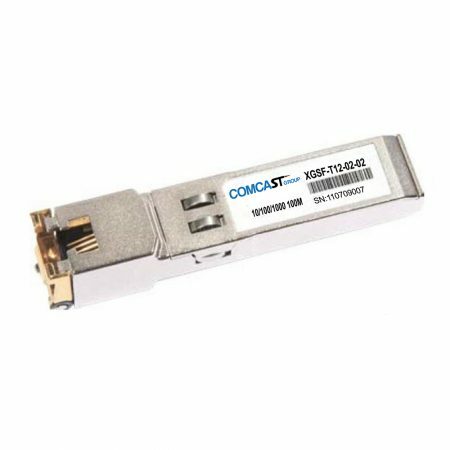 10/100/1000 BASE-T Copper Small Form Pluggable (SFP) transceivers are based on the SFP Multi Source Agreement (MSA) . 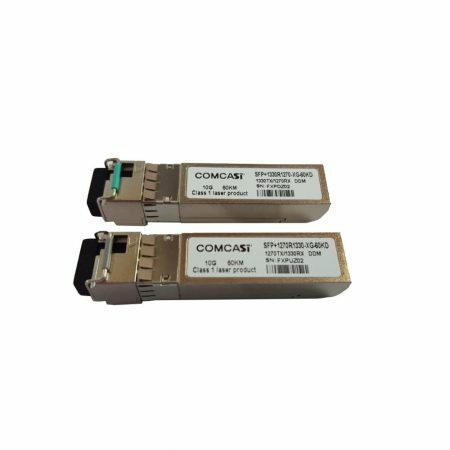 They are compatible with the Gigabit Ethernet standards as specified in IEEE Std 802.3. The 10/100/1000 BASE-T physical layer IC (PHY) can be accessed via I2C, allowing access to all PHY settings and features. The XGSF-T12-02-4 is compatible with 1000BASE-X auto-negotiation and have a link indication feature. PHY is disabled when TX disable is high or open. Includes SR4,CWDM4,LR4 and ER4 lite,using LC or MPO receptacle,with the features of QSFP 100Gb MSA Compliant, IEEE802.3bm Compliant, low power consumption and high reliability,suitable for 100G data center network and OTN network. CFP,CFP2,CFP4 100G series ,with the features of CFP/CFP2/CFP4 MSA，IEEE802.3ba Compliant, low power consumption and dual rate supporting.They can be compatible with Ethernet and OTU4 applications. 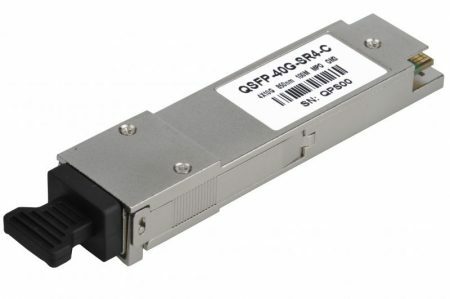 40G QSFP+ series optical transceivers include 150m/400m SR4,2km/10km/30km LR4,using LC or MPO receptacle,with the features of IEEE802.3bm, SFF-8436 Compliant,low power consumption and and high reliability,suitable for 40G ethernet and data center. SFP 28Gb optical transceiver，with the features of IEEE802.3by, SFF-8472，low consumption and high reliability,suitable for data center, 28G Ethernet and fiber channel. 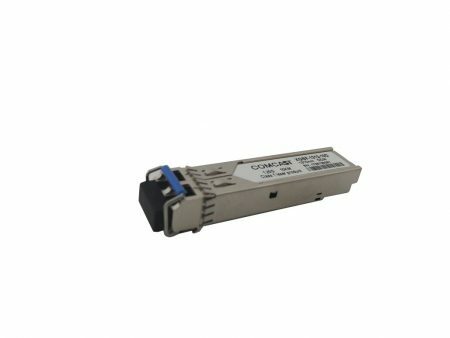 10G SFP+ and XFP include SR LR ER ZR，CWDM/DWDM,BIDI series,complaint with MSA, SFF-8472, SFF-8431,with the feature of low power consumption,commerical or industrial operation temperature and high reliability,suitable for DC,Metro,Wireless and Transmission networks. 1.25G/2.5G/4G SFP include SR LR ER ZR，CWDM/DWDM, complaint withMSA,SFF-8472,with the feature of low power consumption,commerical or industrial operation temperature and high reliability,suitable for DC,Metro and Transmission networks.